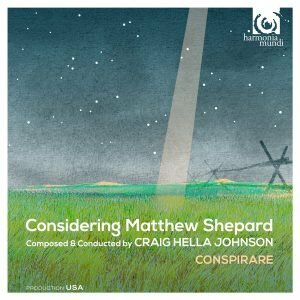 Conspirare ensemble and Conspirare soloists with small instrumental ensemble perform a concert-length work by Craig Hella Johnson. 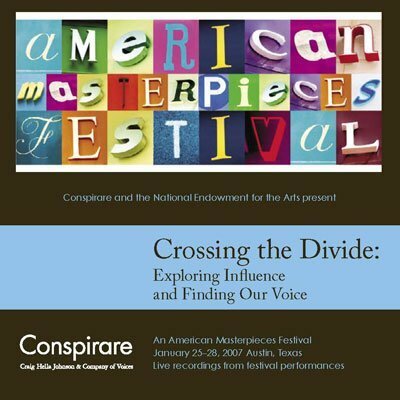 Texts by Lesléa Newman, Hafiz, Hildegard von Bingen, Michael Dennis Browne, and others. 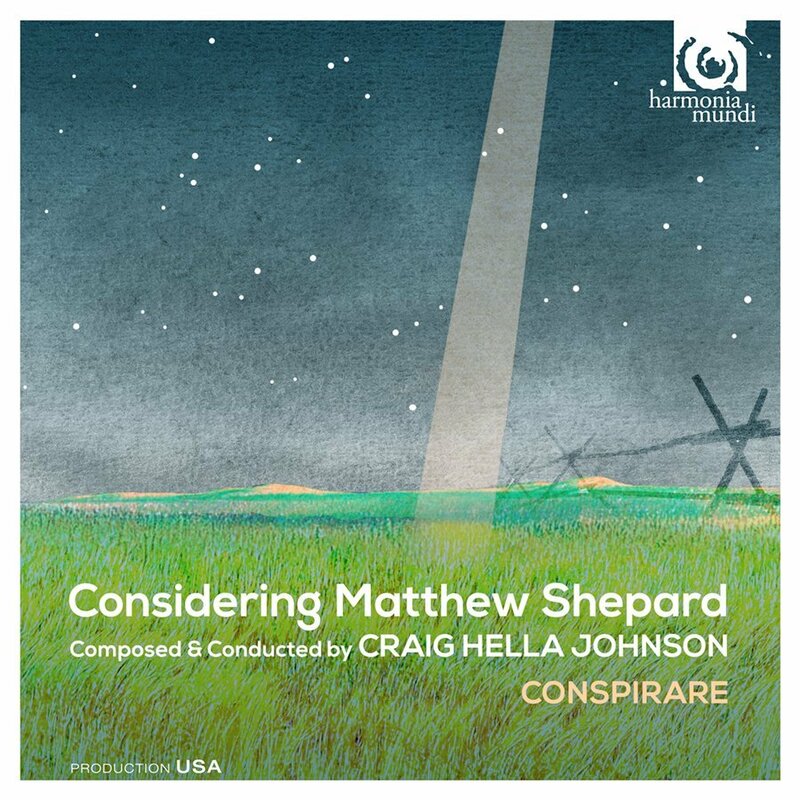 Conspirare performs a full-length work by Craig Hella Johnson, a musical response to the tragic death of a young man who has become an American icon and a symbol for hope and empowerment. 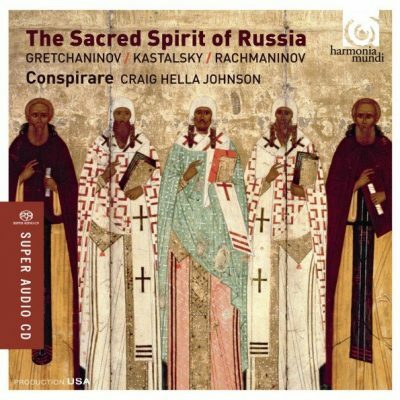 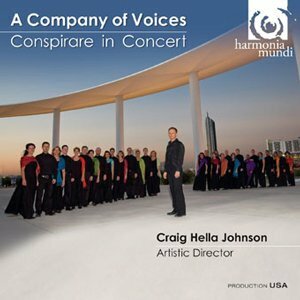 Many Conspirare singers are featured as soloists, and the vocal group is joined by a small ensemble of strings, piano (Craig Hella Johnson), guitar, clarinet, and percussion.